A phone investigation conducted by WOIPFG provides additional evidence on the Chinese military’s involvement in harvesting organs from Falun Gong practitioners. 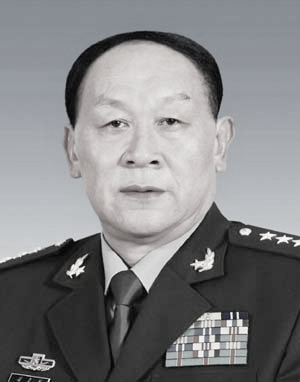 WOIPFG hereby releases the telephone recording of former Minister of National Defense, Liang Guanglie and a WOIPFG investigator. Established in 2003, WOIPFG has the mission to investigate the criminal conduct of all institutions, organizations, and individuals involved in the persecution of Falun Gong, to bring such investigations, no matter how long it takes, no matter how far and deep we have to search, to full closure, to exercise the fundamental principles of humanity, and to restore and uphold justice in society. We will continue to investigate the criminal conduct of all institutions, organizations, and individuals involved in the persecution of Falun Gong, to bring such investigation to full closure no matter how long it takes or how far we have to search. WOIFPG will continue to exercise the fundamental principles of humanity and to restore and uphold justice in society.